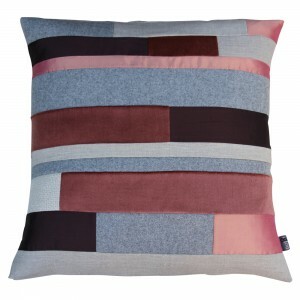 Meet Yogi, he is a handmade bolster cushion. 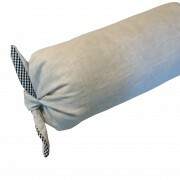 I have used European Linen with a contrast fabric with a tailored tie at one end for easy removal ability for washing. 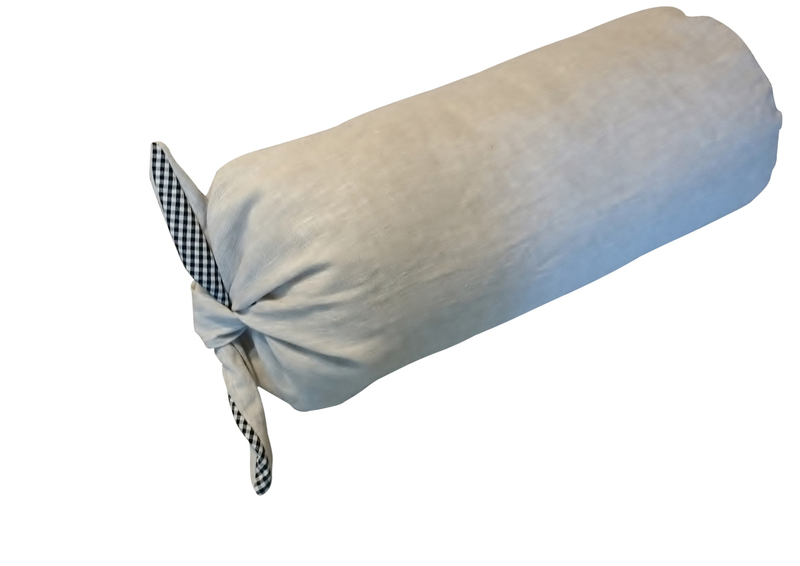 Standard size is suitable for either your couch or the floor for your hometime meditation OR if you wanted your own designer yoga bolster cover for your gym practice just let me know the dimensions and you can have it! 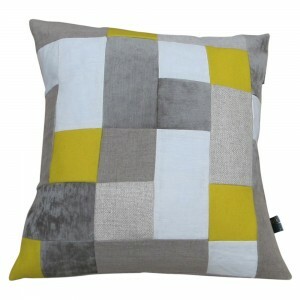 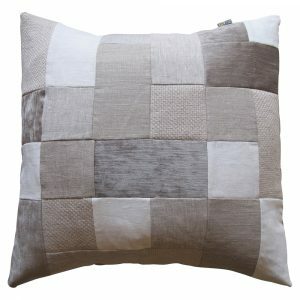 Charcoal Velvet Stone Wall Cushion Design.